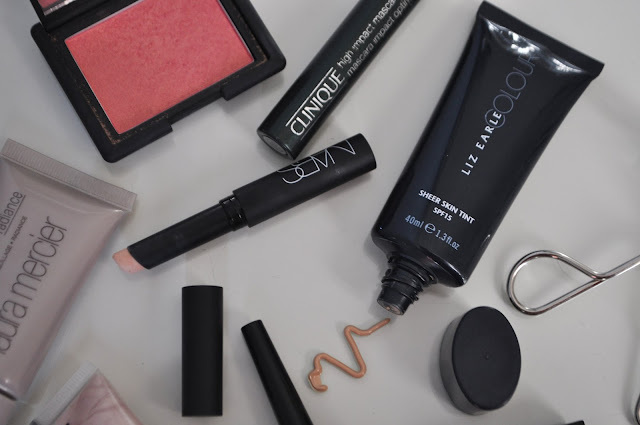 OUR JUNE BEAUTY FAVOURITES. | Life Looks Perfect. Becki: I adore this little bottle of joy! 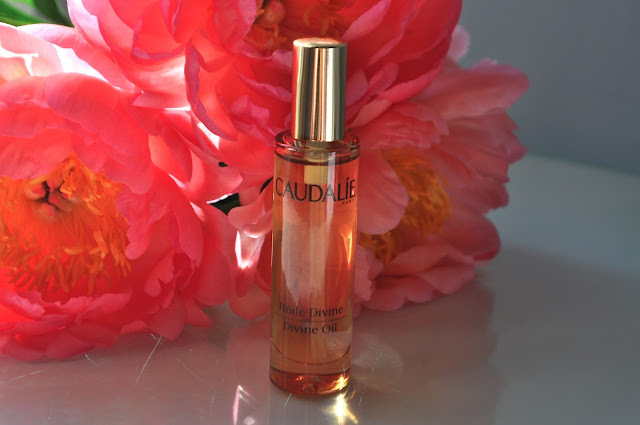 Meet Caudalie Divine Body Oil. I have got through this little sample bottle and almost half of a full size bottle! I think what I am trying to say is I need to calm down with this new obsession but ladies it really is fantastic. Becki & Jess: The Summer isn't quite here yet (well the weather is crap!) but there is no reason not to let your nails look utterly fab in preparation. This is Nails Inc Royal Botanical Gardens, which is the tastiest pastel mint colour. We love it. Becki: It's a very rare occasion, when I wish to re-purchase shampoo and conditioner, as usually I am that gal who just buys what ever is on offer. I have fairly normal hair, that gets greasy and knotty like the majority but it doesn't bother me too much. Since using this cute Honey Do duo, my hair has been so light and shiny! It's a really expensive brand, which is a shame but I have loved using it. 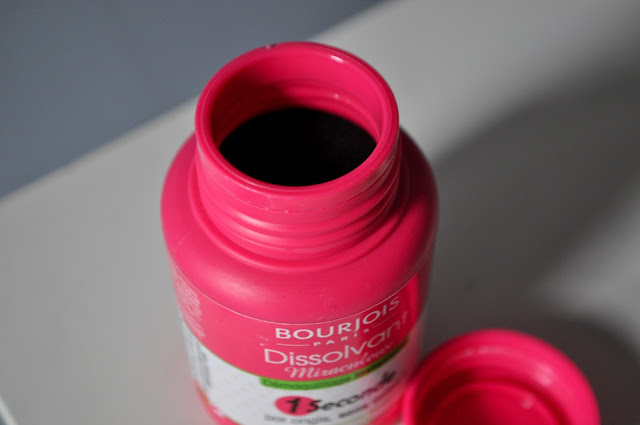 Becki & Jess: This is our nail must-have over on Life Looks Perfect; Bourjois Nail Varnish Remover Pots. With lots of mini manicures at home, testing out lots of new nail products every week, having this handy varnish pot, with all varnish (except glitter-always a nightmare) comes off in a matter of seconds. 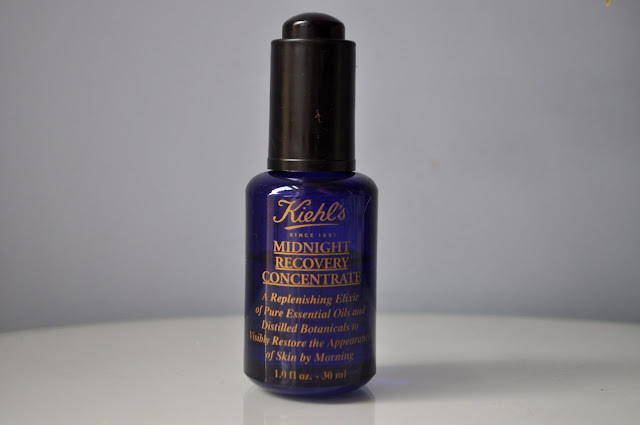 Becki: Although I only recently reviewed this little gem Kiehl's Midnight Recovery Concentrate on Life Looks Perfect, I have actually had this little bottle in my night time skin routine for months. Almost half finished now, I really would recommend this product if you haven't tried it. It makes my skin plump and feeling soft as a babies bottom! Jess: Speaking of babies bottoms, how could I not put in Ren's Glycolatic Radiance Renewal Mask in my favourites! 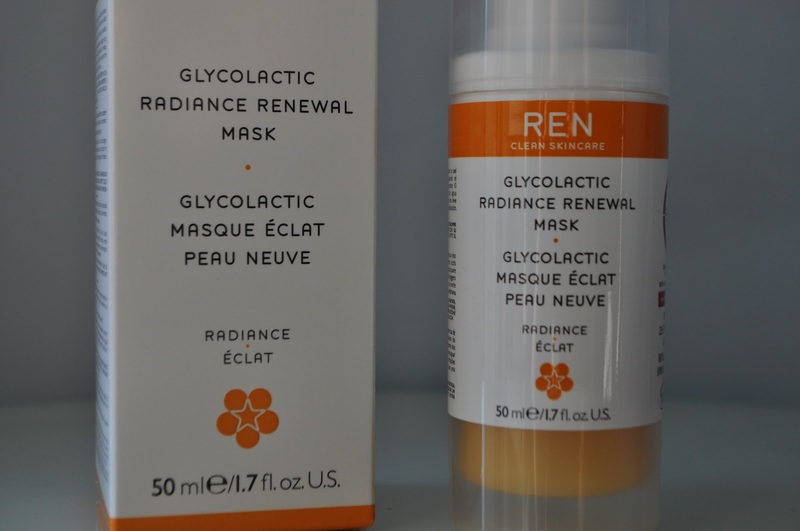 This mask transformed my skin, dullness is replaced with a lovely glow and dry dead skin cells gone it leaves you with an amazing even and smooth canvas! Would recommend this as a summer must have. 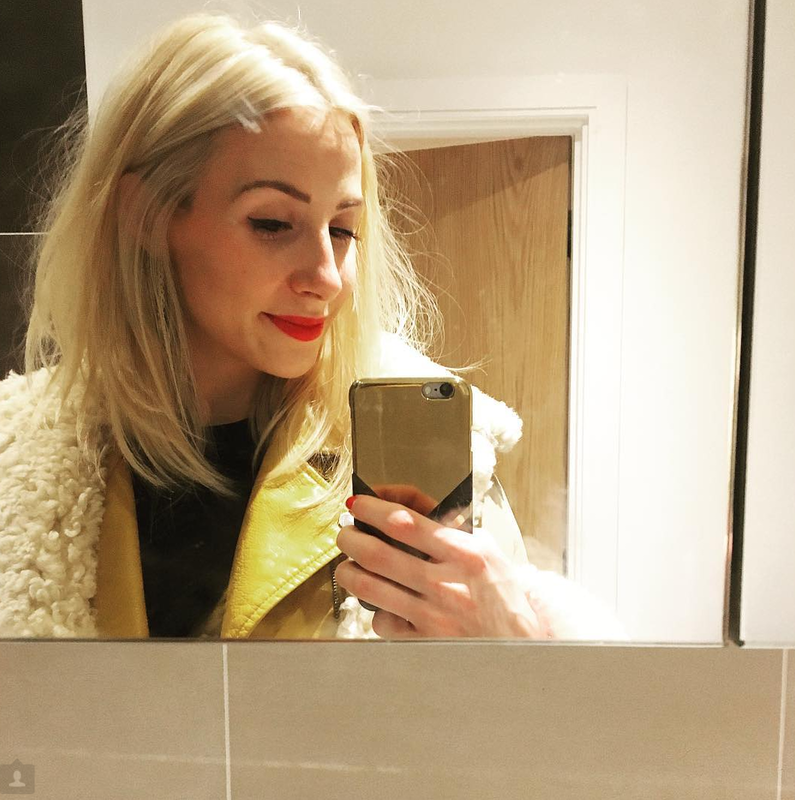 Becki: HELLO POP-LIP! 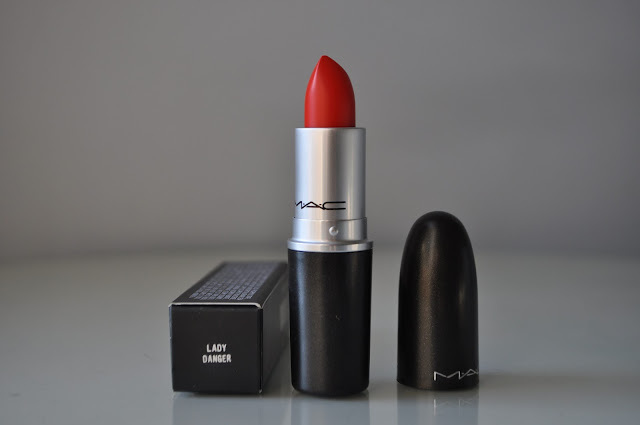 If you missed my post on this recent purchase, I love this Mac lipstick, Lady Danger. Recommend personally to me by Nic from Pixiwoo, I had to take her word for it and indulge! It is the most amazing electric orangey red shade that really packs a punch! I love it ladies so next time you are in Mac swatch away. Jess: Adventurous or what! 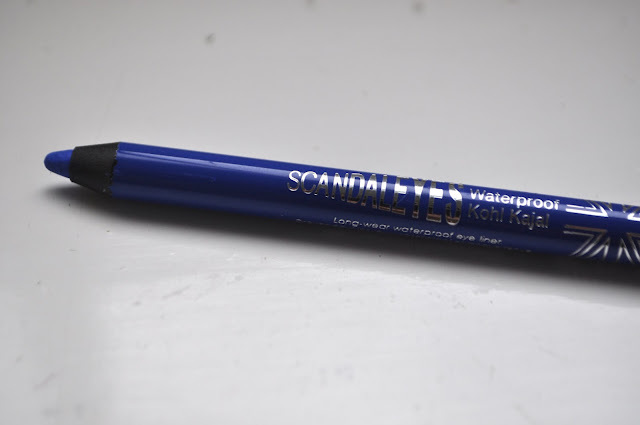 I couldn't wait to try Rimmel's blue eye liner, which as Becki mentioned at our meeting with Pixiwoo, they said that a bright cobalt blue liner would look fab with my brown eyes. Since wearing this little baby on my travels, it is a great SS13 trend that I love. Becki: As you may have read, I suffer with terrible anxiety. Since trying everything to keep me calm or at least take my mind off the anxiety, the This Works Deep Sleep Range has become my saviour. I almost own the entire range and this little roller ball I keep in my handbag on the go and pop it on my pulse points if I feel a tad nervous or anxious. Hope you like our June beauty picks and let us know or pop your links below of your June favourites! TAGS BATH AND BODY., HAIR., MAKEUP., MONTHLY FAVOURITES., SKINCARE. THE FRENCH PHARMACY. MY CITY PHARMA HAUL FROM PARIS. 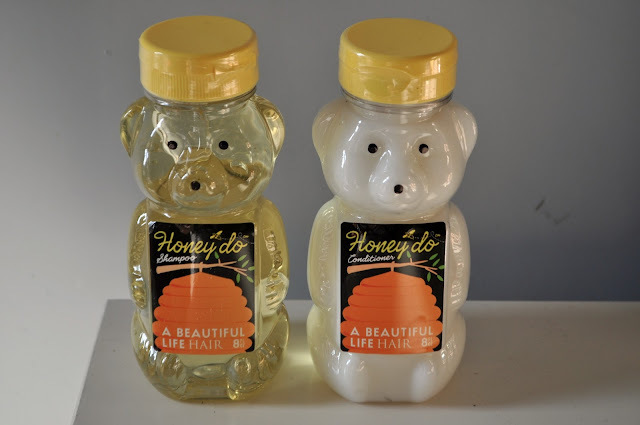 REPLACEMENTS. KIEHL'S ULTRA FACIAL CREAM FOR ORIGINS NIGHT-A-MINS. LATEST IN BEAUTY. THE DREAM BOX TOP FIVE. © Life Looks Perfect.. All rights reserved.